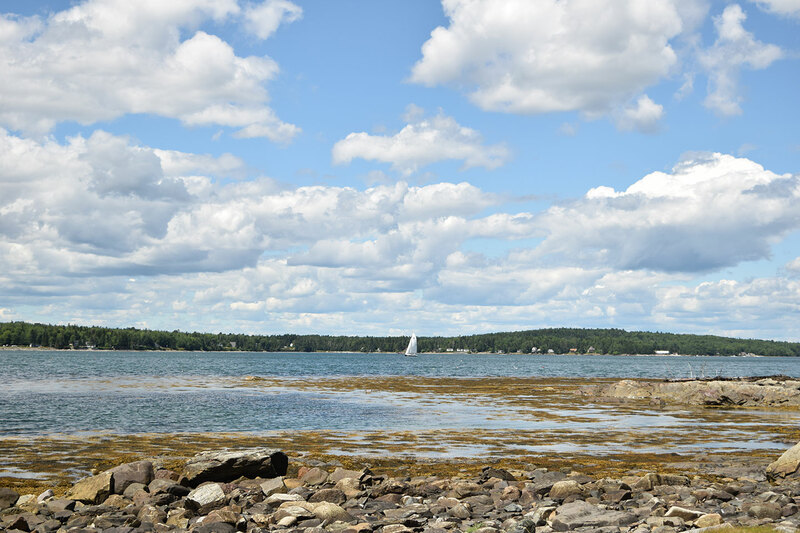 Bean Island, a 27-acre wooded island, is located a little over a mile west of Bean Point in Sorrento. 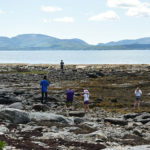 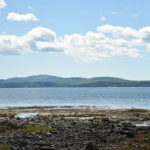 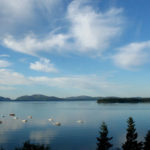 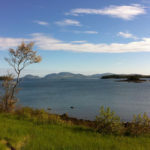 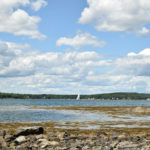 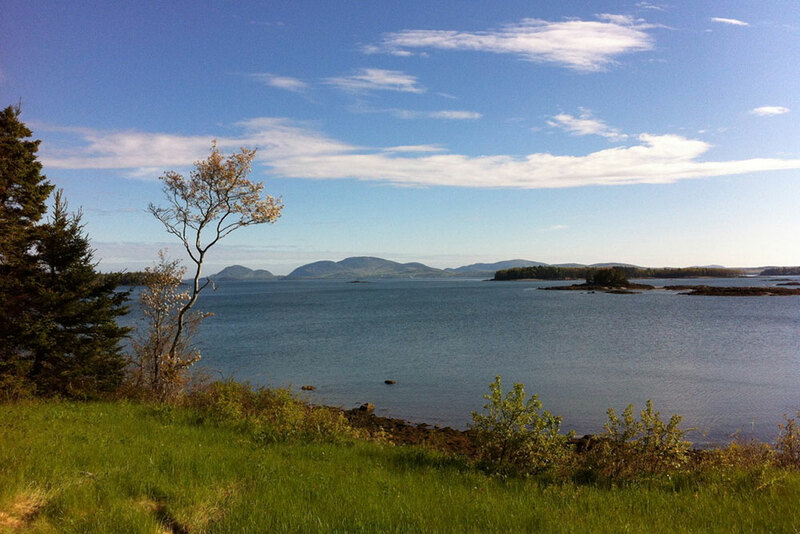 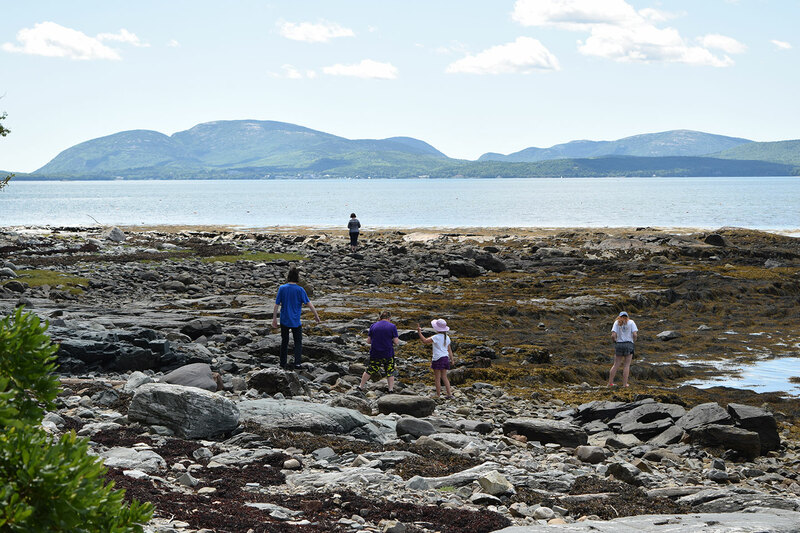 Donated by long-time member of Frenchman Bay Conservancy, the island had been in Lisa Heyward’s family for generations. 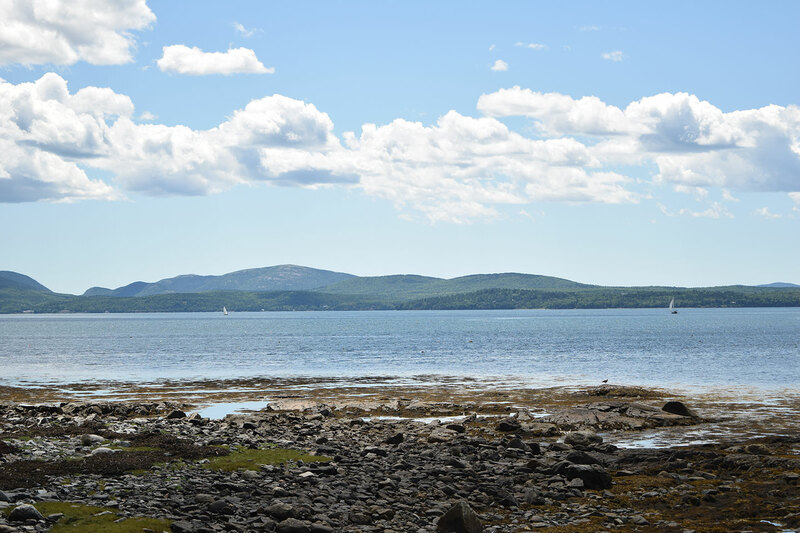 In the early 1900s, Bean Island was used by the family for grazing sheep and was primarily open field. 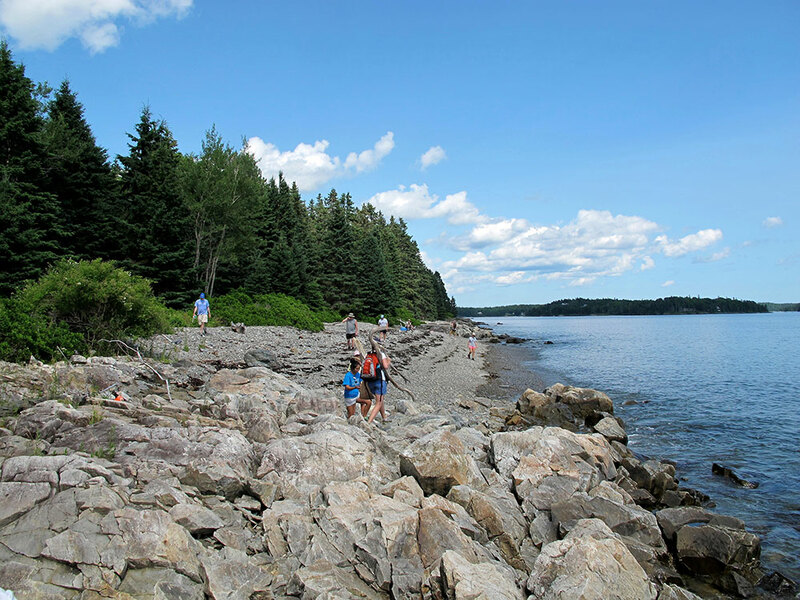 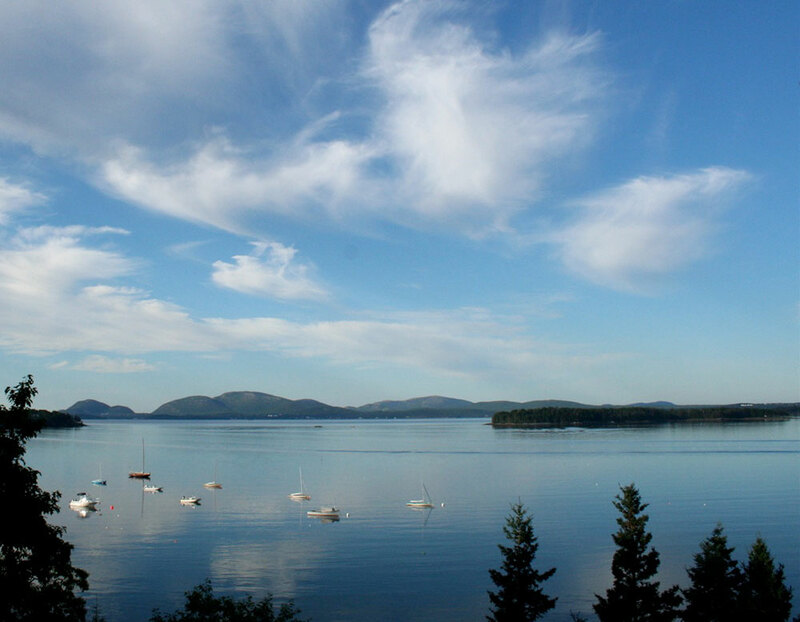 In 1975, the island was put under conservation easement with the National Park Service. 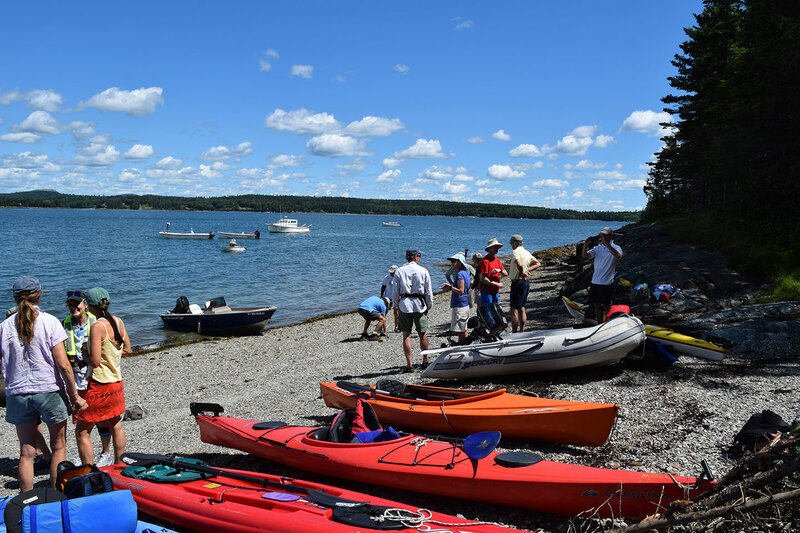 Now under FBC’s ownership, the island will remain undeveloped and available for public use for generations to come. 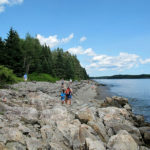 Bean Island is a popular picnic and camping destination, accessible by boat and kayak. 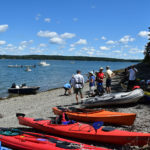 Read Bangor Daily News press release. 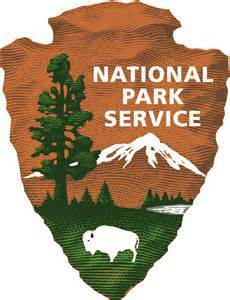 The National Park Service holds the conservation easement on Bean Island.